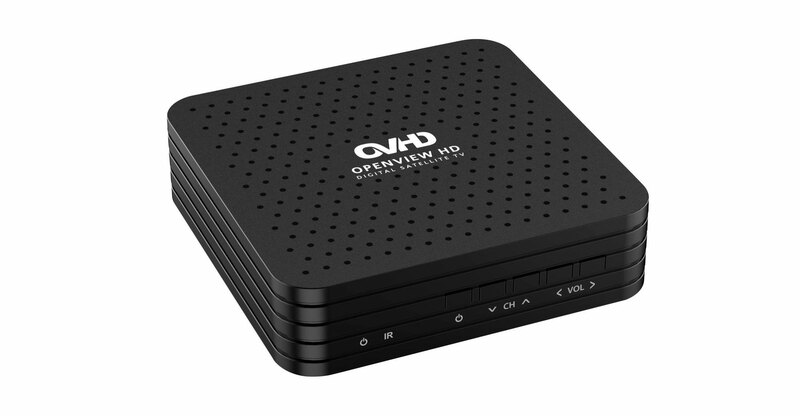 Free-to-air satellite broadcaster OpenView is fast closing in on 1.5 million active set-top boxes, growing its customer base by 42% in the past 12 months. 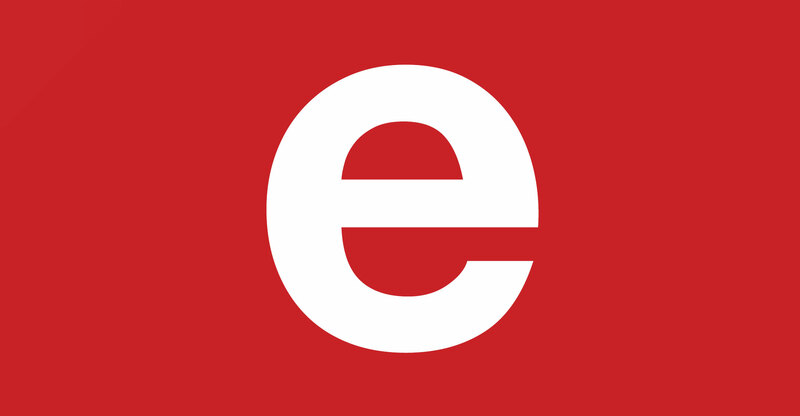 OpenView, which is owned by eMedia Investments, the same company that owns free-to-air channel e.tv and 24-hour news channel eNCA, had 1.43 million active set-top boxes at the end of September, eMedia Investments parent, the JSE-listed eMedia Holdings, said. However, OpenView continues to be loss-making, according to eMedia Holdings, which released in its interim financial results for the six months ended 30 September 2018 on Wednesday. “Included in the results are losses of R84.3-million from the continued investment into the multi-channel businesses from which significant revenue is not yet being derived,” it said. Losses in the prior year were R117.3-million. With the strong growth in OpenView households and the impending launch of digital terrestrial television, it is confident it is in a good position to increase its revenue base. E.tv’s market share, meanwhile, remained “fairly constant”, though it has enjoyed an uptick in LSM8-9 viewers — rising from 11.8% market share to 13.9%. However, advertising revenue declined slightly “in a very challenging economic environment”. eMedia Holdings reported an interim profit from continuing operations of R48.4-million, up from R18.8-million previously.